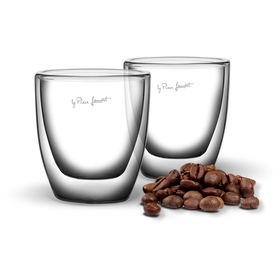 Double borosilicate THERMO glasses for cold and hot drinks will keep required temperature for a long time. 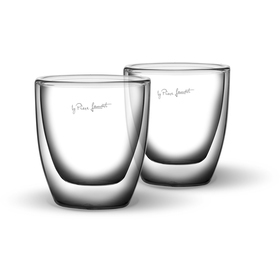 Glasses in state-of-the-art design are perfectly resistant to high and low temperatures. Thick borosilicate glass is more resistant to heat deformation than conventional glass, can be used in a microwave oven and safely washed in a dishwasher. 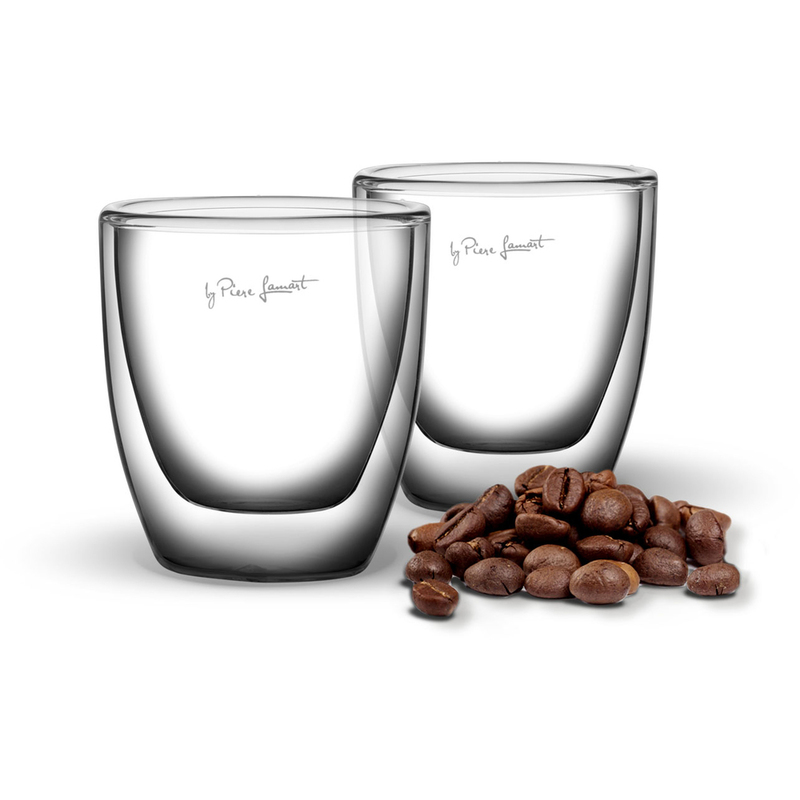 More resistant to scratching, cracking and scores than conventional glass.